I keep visiting the Daryaganj book market in Chandni Chowk over and over again because this place has so much to explore. You will find this spot to be really crowded, but so is every other marketplace in the capital. Daryaganj book market usually gets really crowded on Sundays as since it is a Sunday book market and if you are visiting this market on normal days you may not find all the shops open. This thing kinda ticks me off! Take care of your valuable items, as the marketplace is really crowded. 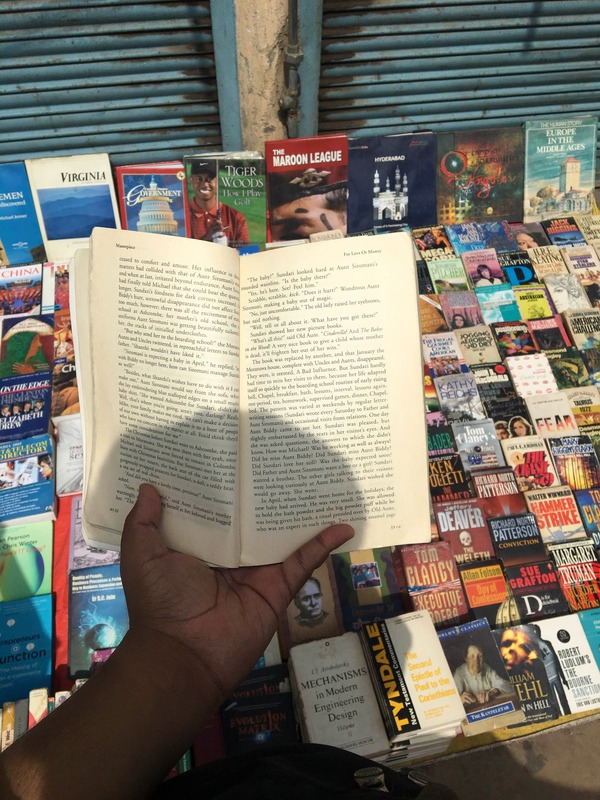 As it is situated on the corner of Old Delhi, in Daryaganj, this market has so much to explore, if you are visiting this spot, I guarantee you that you're definitely going to buy a lot of books because this place has got so many options. You will find books on theatres, food, fiction, cartoons, non-fiction etc. It's a really good option for budget book shopping!